Today at 12:30 hours, a company update meeting was held at Nelson Mandela Hall, MAPS College. In this meeting Ahmed Ali, Managing Director of the group gave an update to what is expected from the shareholders for the year 2019 and an update to the management structure of the group. The meeting was attended by all the staff except the Sites staff of HaZa Constructions due to their tight schedules to complete the projects. All senior staff of HaZa Construction were also present at the meeting. A total of 68 staff took part in this meeting. There were two main updates Ahmed Ali shared with the company. Introduced new titles to the group. In this update he added that starting from now, following titles would be introduced to the organizational structure of FALIM Group Private Limited which was approved by the board of Directors of FALIM Group Private Limited on 25 October 2018. Group Chief Operations Officer (GCOO) – He would be the 4th in Command at FALIM Group Private Limited at the Group Level. He would work directly with Mohamed Ali, Executive Chairman, Ahmed Ali, Group Managing Director and Abdulla Afsal, Deputy Financial Controller, who is the third in Command in the group. 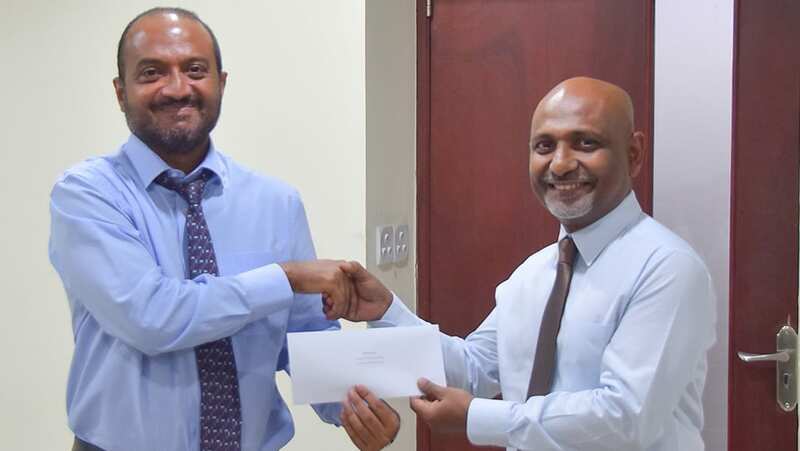 The Group COO post was given to Mohamed Inaz. Inaz joined as a GM at HaZa Construction on 15 February 2017. He has been working in the group for the past 20 months. Inaz was a longtime friend and well-wisher of both Ahmed Ali and Mohamed Ali from their school days. Chief Operations Officer (COO) and Interim Chief Operations Officer (ICOO) – These posts are introduced at the subsidiary level. Till now, subsidiary companies of FALIM are headed by staff in various different titles and they are internally known as the Company Heads. From this day forward any company would be headed by either a COO or an Interim COO. In this regard, today Fathimath Laena was appointed as COO of ICS Maldives Private Limited. 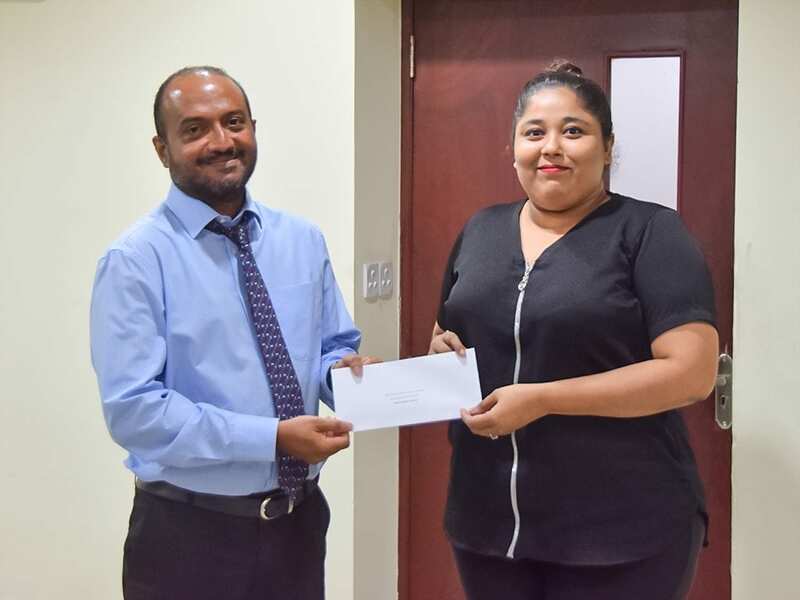 Mariyam Shukaina was appointed as the Interim COO of Moodhu Holidays Maldives Private Limited. 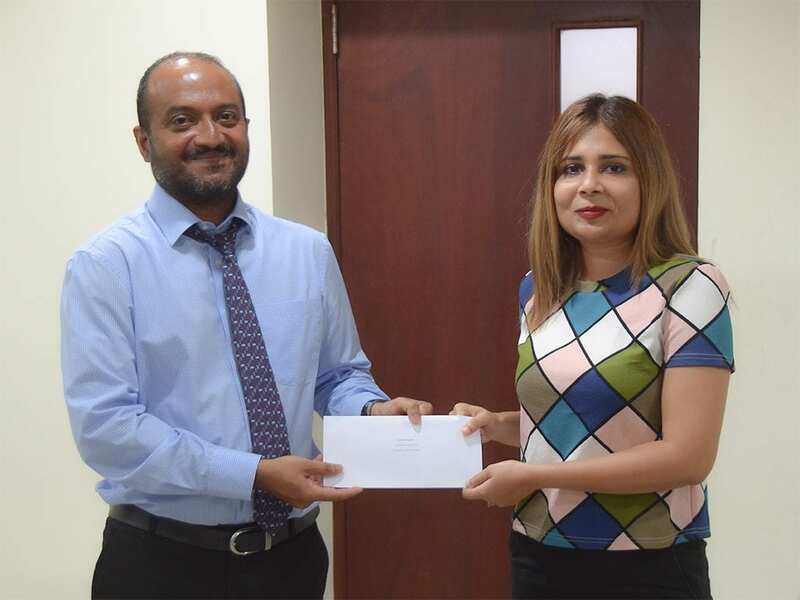 Mohamed Inaz was appointed as the Interim COO of MAPS Maldives Private Limited and HaZa Construction Private Limited. On behalf of ICS Maldives we wish good luck to our holding company and other sister companies.